We are living in the era where the top 15 nations in the world have the economy worth more than 2 trillion dollars. Billions of people fuel this economic system, with their constant efforts to provide products or services to the world. Just look around! They are people like you and me. These are the people who toil every day to ensure the success of a company, they strive hard to achieve their futuristic goals, and they sacrifice their personal life and health to make everything happen. Needless to say, the employees are the most important drivers of any economy. And if this link fails, an economy is bound to head to a downward spin. 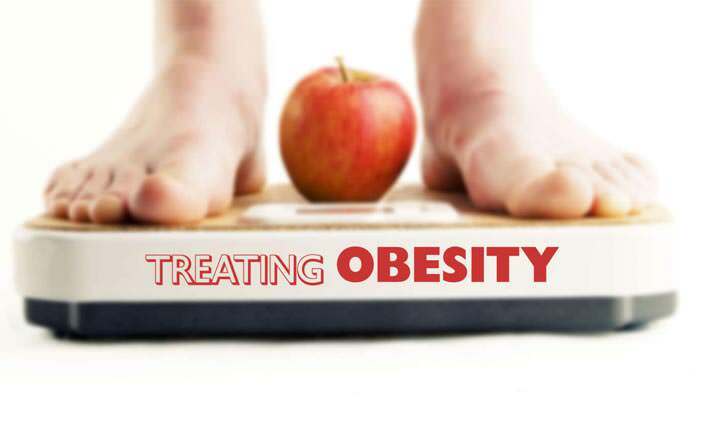 Recently, certain lifestyle diseases like obesity, diabetes, and heart diseases have been spreading really faster, affecting a huge population of the world. These problems are most of the time associated with the sedentary lifestyle, bad eating habits, and psychological stress. This is why corporate wellness programs are a boon for the corporates. These programs allow the much-needed refreshment and overall wellbeing through healthy nourishment and lifestyle habits. A premium naturopathy centre gives peace to a person’s mind, body, and soul by the virtue of nature. 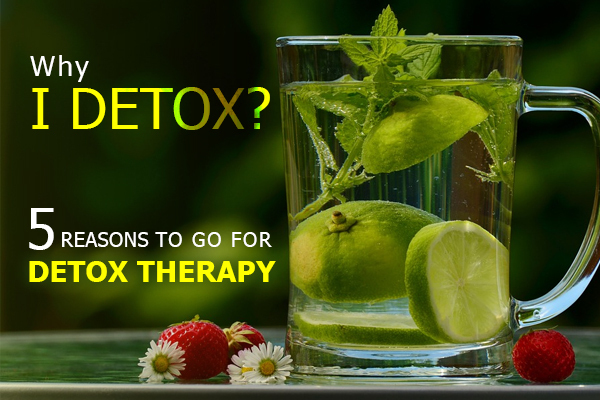 Naturopathy allows the body to be comfortable and heal itself using the power of the nature. With the recharged energy and enthusiasm, the employees are bound to work with much more intensity and vigour. 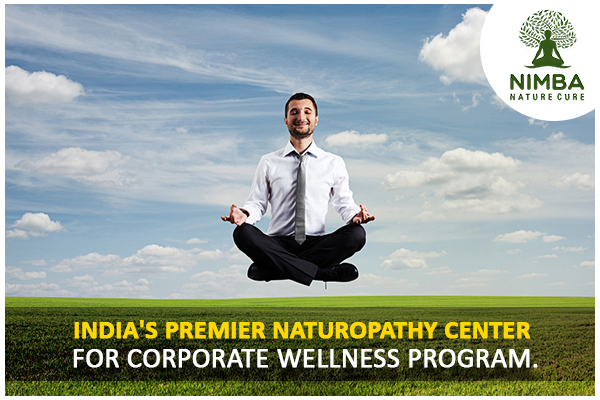 Nimba Nature Cure Village is definitely one of the premier naturopathy centres in India for Corporate Wellness Programs. Here is the serenity of organic farms, freshness of pure air, and wellness hidden in every step you take. 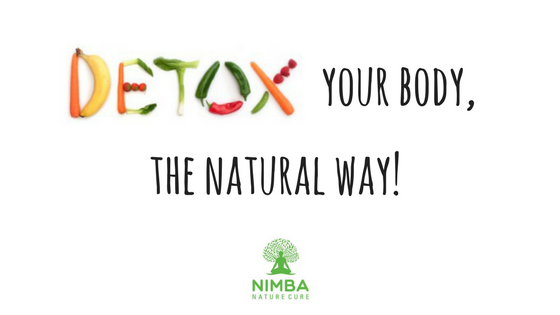 One of the largest naturopathy centre in Gujarat, Nimba Nature Cure offers the best Corporate Wellness Programs in the industry. Contact Nimba today, and gift the experience of a lifetime to your employees.